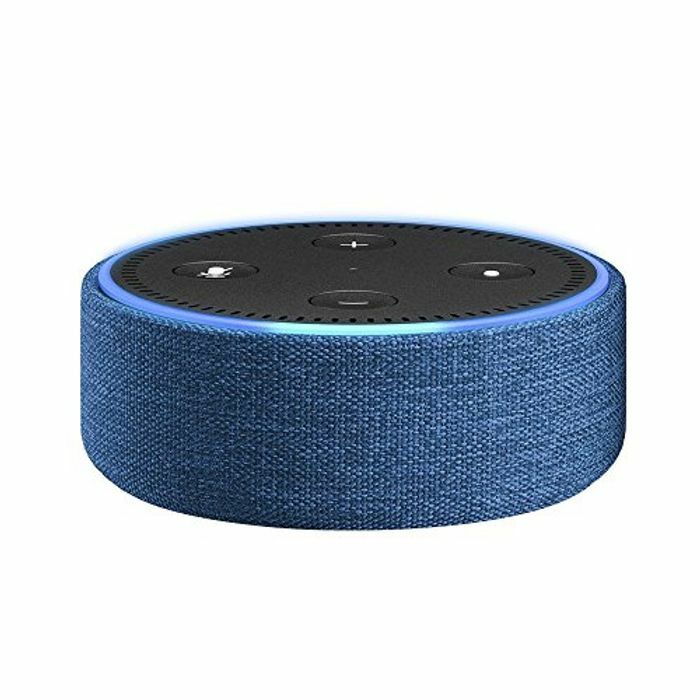 Echo Dot Case Reduced !! Unique addition . . .
No problem and I agree ! !